One of the simplest and most satisfying weeknight dinners has to be the classic soup and sandwich combo. Not only is it satisfying, but it’s easy to plan for and make. 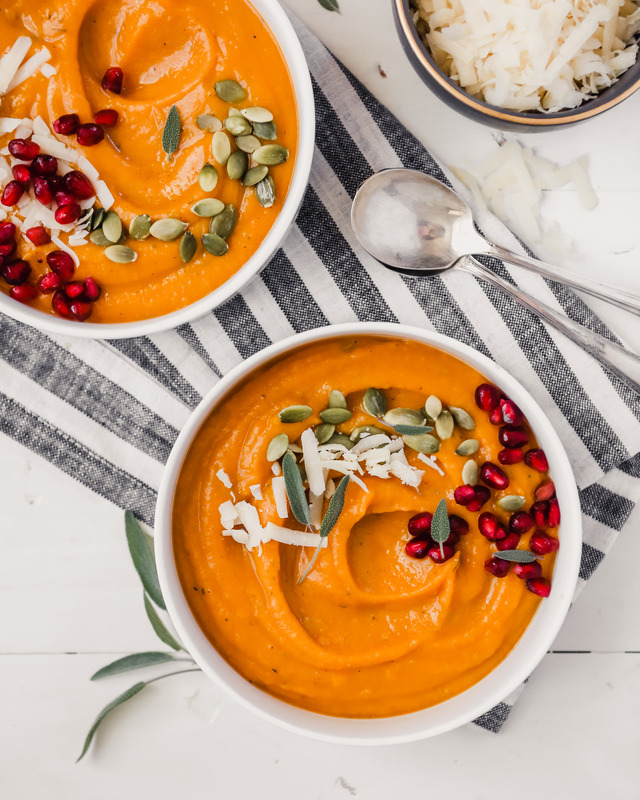 Plus, more often than not, the soup can be made ahead of time which means all it takes to get dinner on the table is slapping together a sandy and reheat the soup. What a win! A silky-smooth butternut squash bisque pairs perfectly with an open-faced cheesy sandwich. The toast recipe calls for ham and gruyère but deli turkey and smoked gouda also works wonders. If you’re vegetarian, or cooking for someone who is, simply leave off the deli meat. The sandwich will be just as delicious! There’s just something so comforting about a hearty, flavorful fish stew. And this version from America’s Test Kitchen is packed with flavor. The only thing missing? A side of carbs. Turn to this classic garlic bread recipe to round out the meal. Two of my favorite dishes come together to create one hell of a meal. 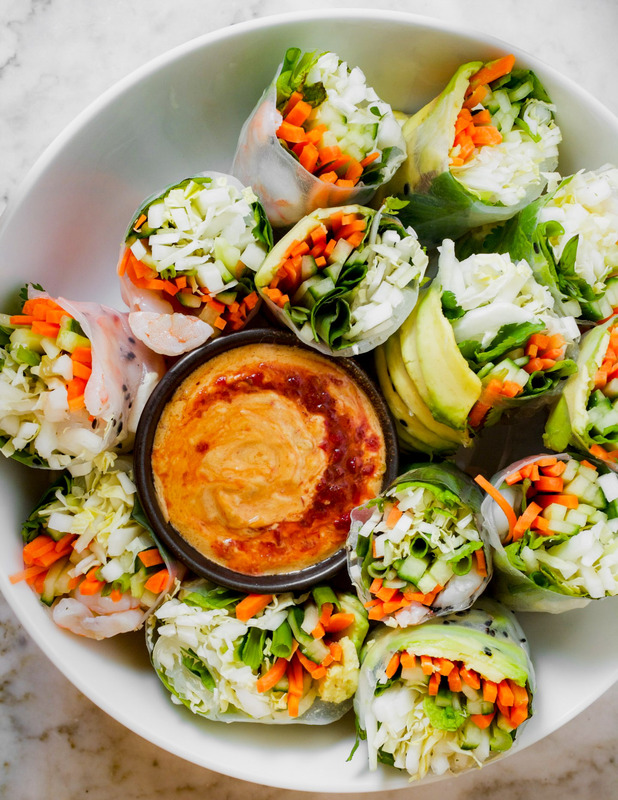 Packed with veggies and bold flavors, both of these fresh recipes will leave you feeling satisfied but not stuffed. A simple vegetable soup never gets old. 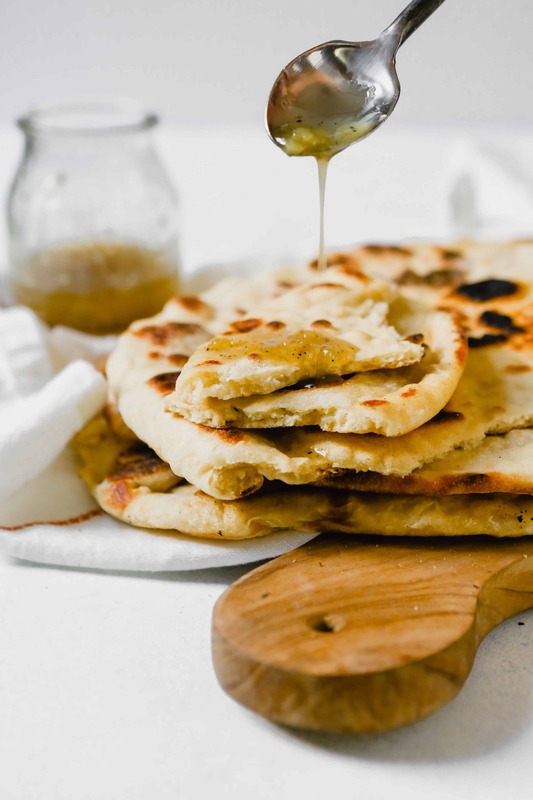 And this soup recipe—an oldie but a goodie—pairs perfectly with homemade naan bread smothered with a honey-garlic butter. Sometimes simple is best. 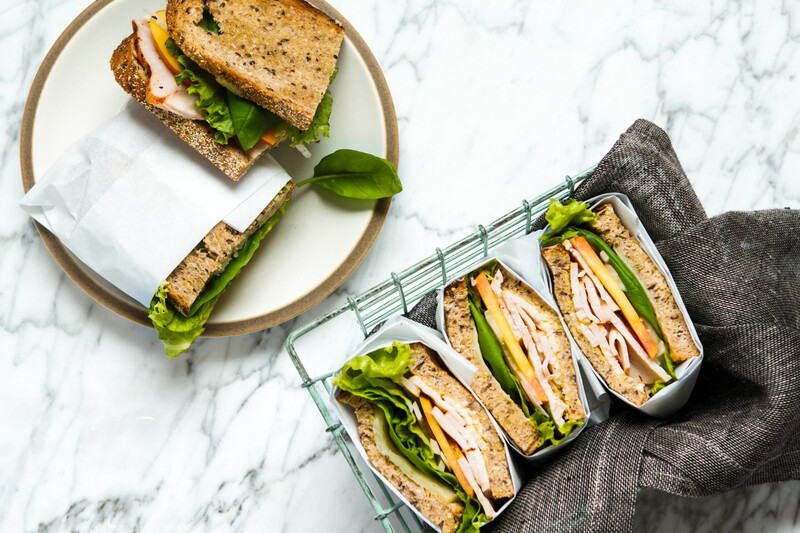 This soup and sandwich menu proves that you really only need a few ingredients to create a spectacular meal. Plus, how can you go wrong with a creamy, veggie-based soup and warm melty sandwich? 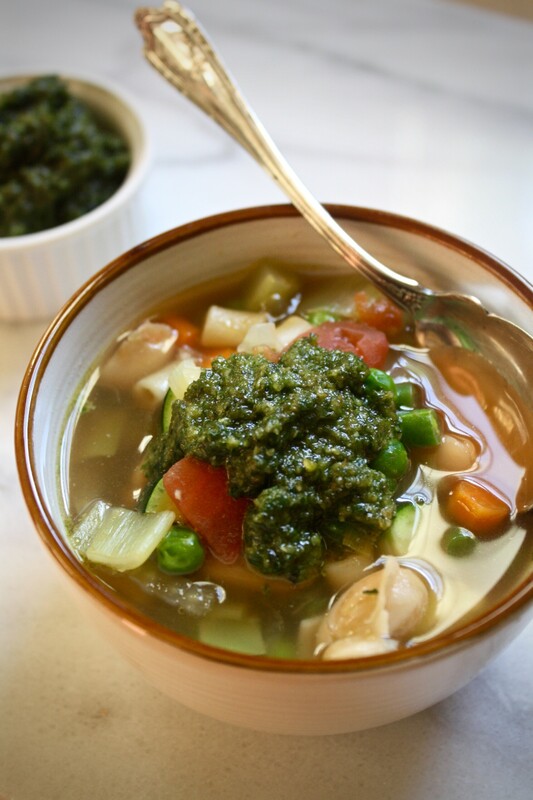 If you’ve never finished a bowl of soup with a dollop of pesto then you’re in for a treat. 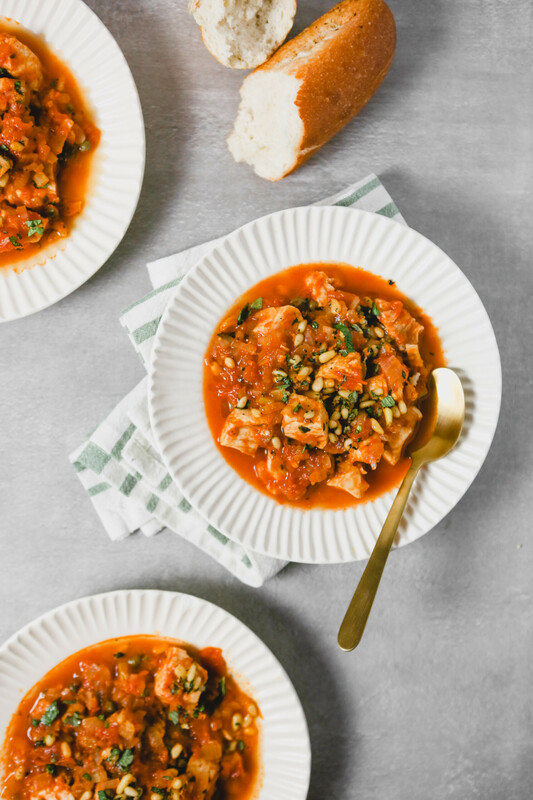 This summer minestrone soup is quickly elevated from simple to spectacular thanks to a delicious walnut pesto. 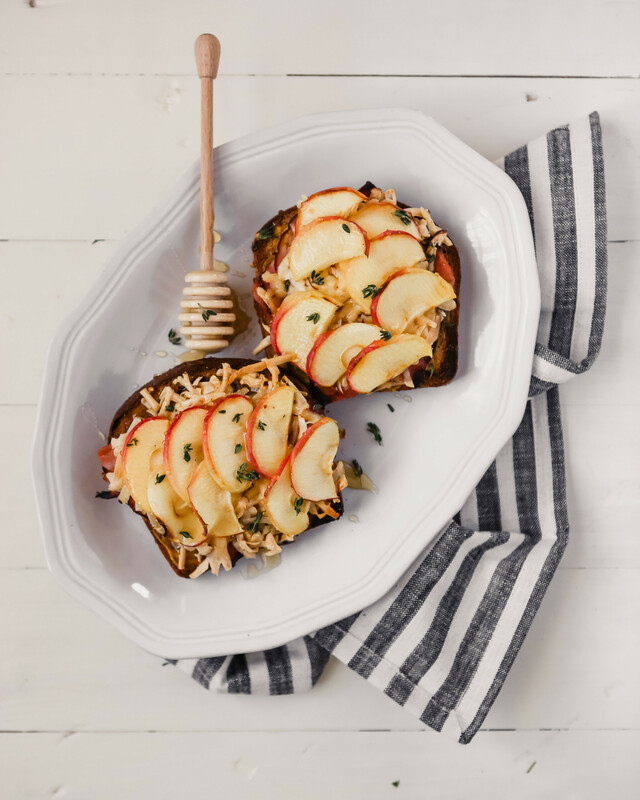 Then complete the meal with an open-faced cheesy tomato sandwich (which might also be great with a dollop of pesto)! Creamy wild rice soup is always a good idea. But lighten it up and throw it in the slow-cooker, and well, we’re talking soup perfection! Creamy and comforting, you’d never know this soup was lightened up. The only thing that’s left is a slice of herby garlic bread. et voilà! 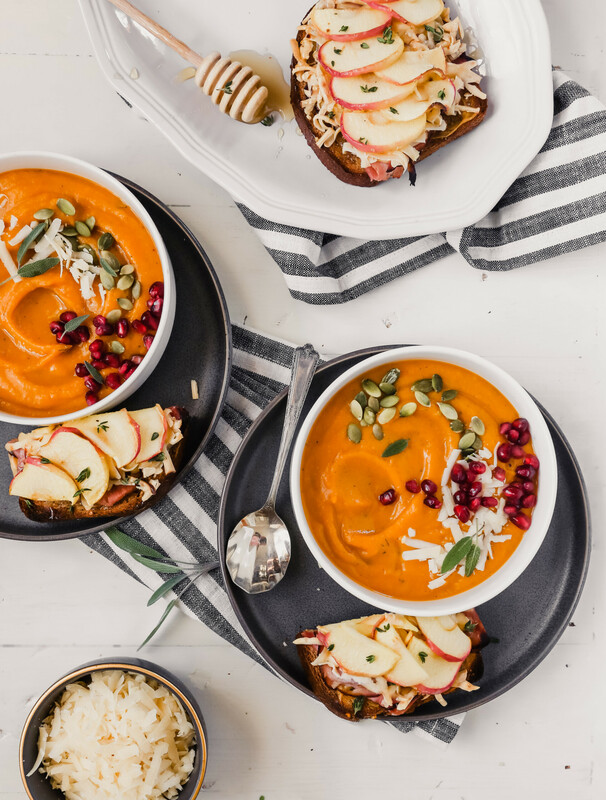 A delightful surprise for your tastebuds, this pear bisque is definitely one-of-a-kind. 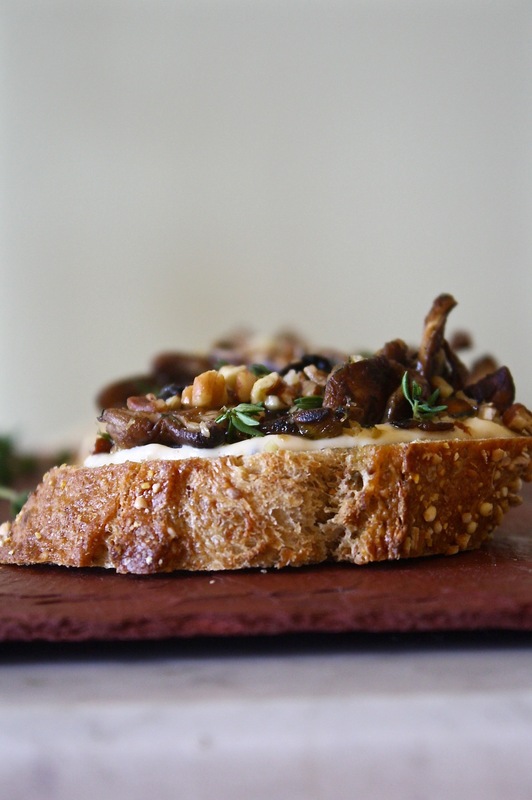 Keep the unique flavors going and serve a few of these goat cheese and mushroom crostini on the side. Unique and intriguing, this menu is worthy of any celebration. Soup in summer? Oh yes! Make the most of sweet corn and peach season with this menu that’s all about celebrating the season’s best flavors. Whether served together or separately, these are two recipes you can’t miss. 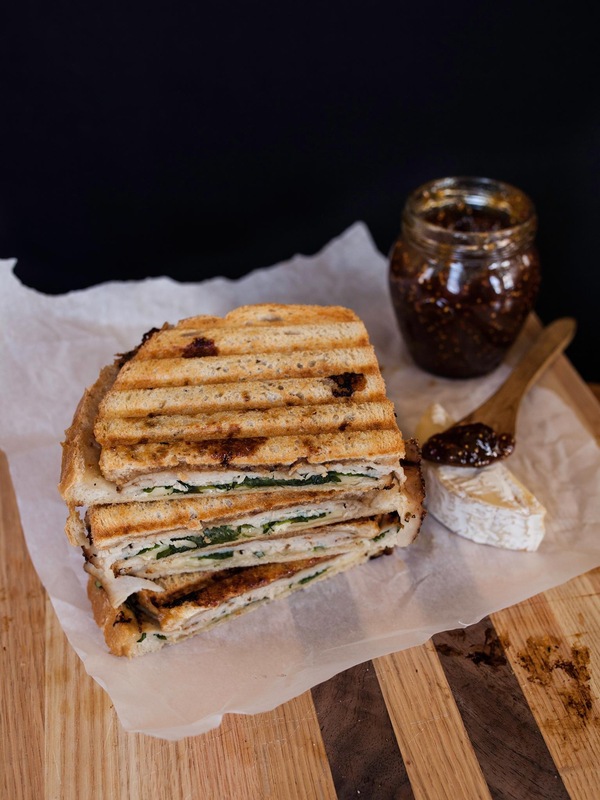 Roasted Broccoli and Grilled Cheese Melt. 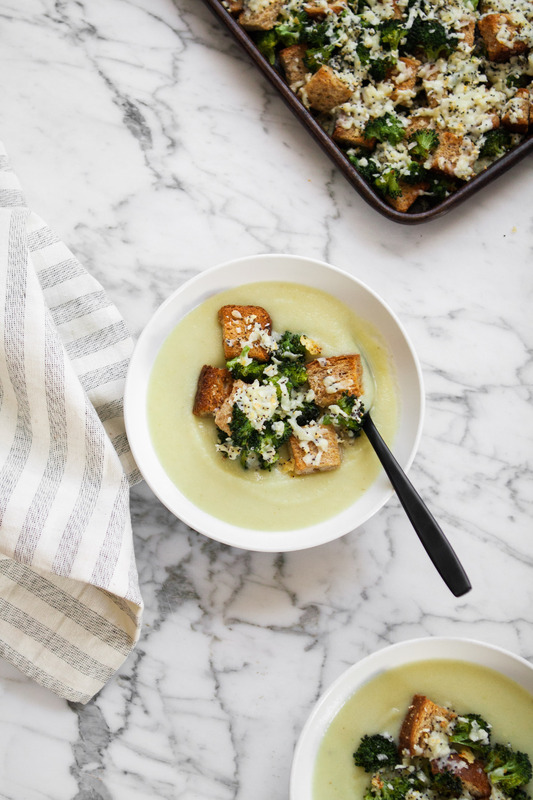 The croutons on this soup could probably qualify as the sandwich, but if you want more, check out the mouth-watering melt! Avgolemono is a classic Greek soup that’s unlike anything you’ve probably ever had. With a unique cooking technique, you may find yourself turning away out of intimidation. If you’re up to try something new, give this one a try. 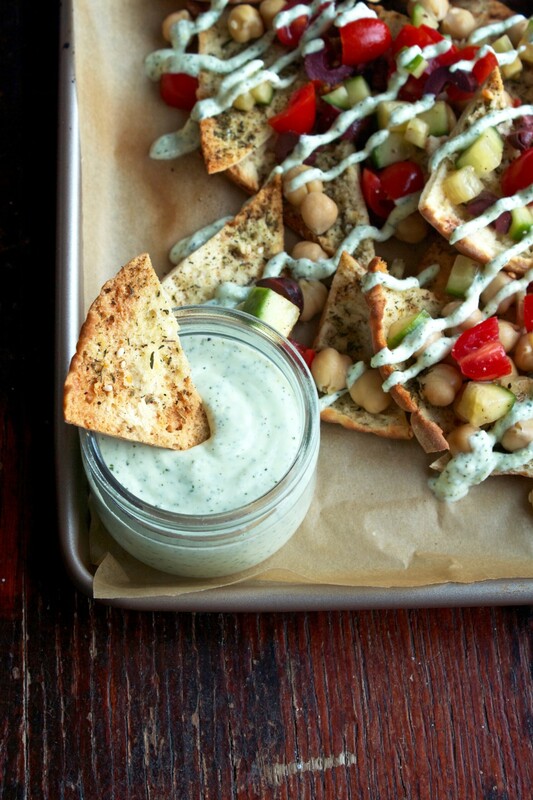 Then be sure to whip up the Greek Nachos, they’re a fun change of pace too! 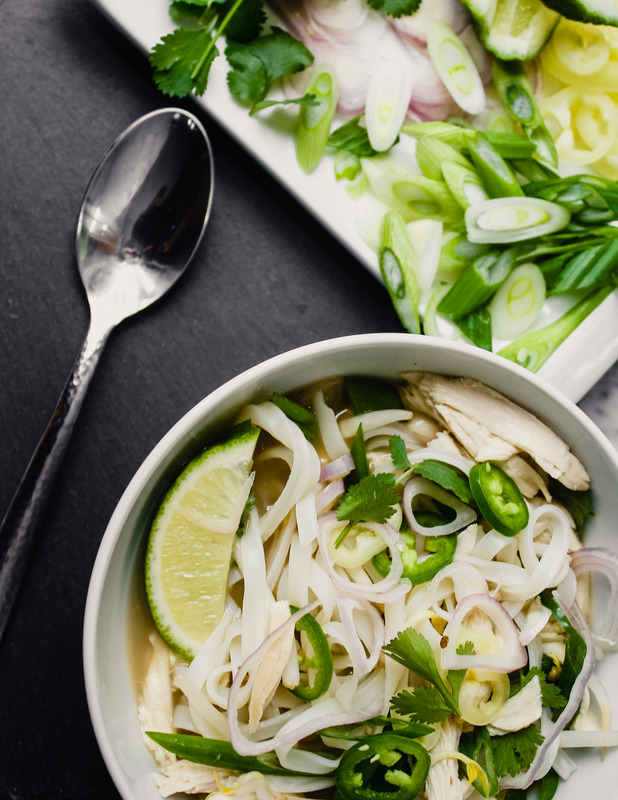 Pin these soup and sandwich menu ideas for meal planning!